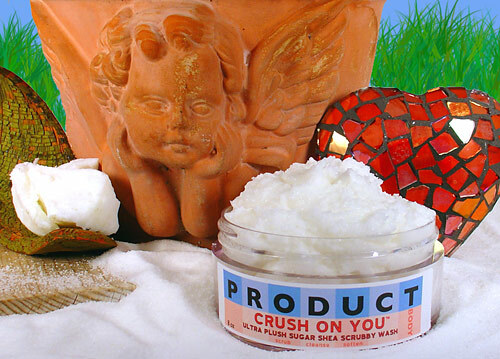 We are happy to announce the PRODUCT BODY line of scrumptious body scrubs and shea butters to our shop. These items retail from $20-$40 and smell sooooo good you are sure to become addicted to them! Examples of addiction include the scents PINK GRAPEFRUIT, LAVENDER ESSENTIAL, CHOCOLATE DIPPED ORANGE, and LEMON ESSENTIAL. All items are made fresh, fresh, fresh. These items will be available for Valentines Day. They make a great addition to a gift basket or as an “add-on” with your floral arrangement. Order early, before WE buy it all! hey thanks for this information…this is absolutely great!! I’ll surely spread this among my other blogger friends…and hey i’ve also included a few posts on Valentines Day over at my blog so drop by sometime and enjoy all that’s there!! !